Enjoy a high-protein bagel with a special secret ingredients and a low-carb quiche with bacon and cheese. Breakfast and carbs go hand in hand — just think bagels, pancakes, waffles and sweet pastries! As delicious as they are, these starchy selections offer little in the way of nutrition, which means they won't fill you up for very long and may leave you feeling lethargic before lunch. Having a personal passion for bagels (I'ma true New Yorker!) and biscuits, I set out to create two delicious lower-carb, nutrient-packed versions of these breakfast classics, so you can still happily indulge and feel great about what you're eating. These Low-Carb Quiche Biscuits with bacon and cheese deliver on taste and nutrition. They're flourless, gluten free and require only a few simple ingredients (I even snuck in some cauliflower for extra fiber!). Each one is only 150 calories and has just 6 grams of carbs. Plus, bacon and cheese is always a winning combination in the morning. Need any more convincing? And if you love bagels like I do (yes, please! 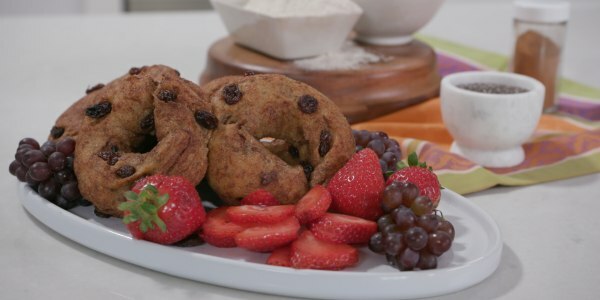 ), here's a must-try recipe: Cinnamon Raisin Protein Bagels​ that you can easily make at home. Each one comes packed with 10 grams of satiating protein and 5 grams of filling fiber — all for less than 200 calories. Just make sure you use baking powder, not baking soda, for a lighter, true-to-texture bagel. Plus, they have delightful cinnamon-sugar swirls in every bite. 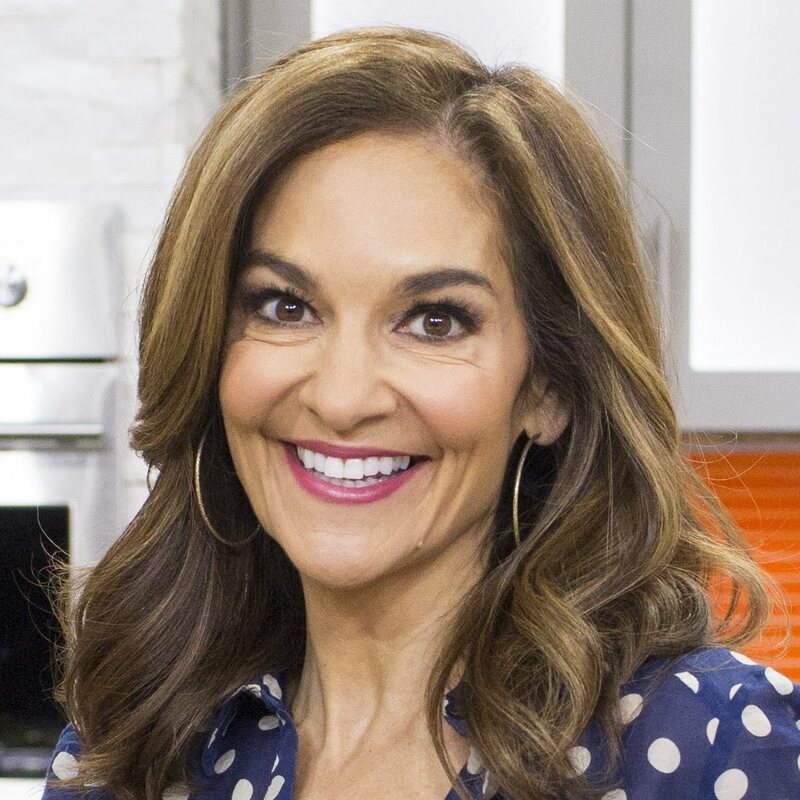 Check out Joy's digital show Joy Full Eats on YouTube! For more lifestyle stories and recipe ideas, be sure to subscribe to TODAY's YouTube channel.